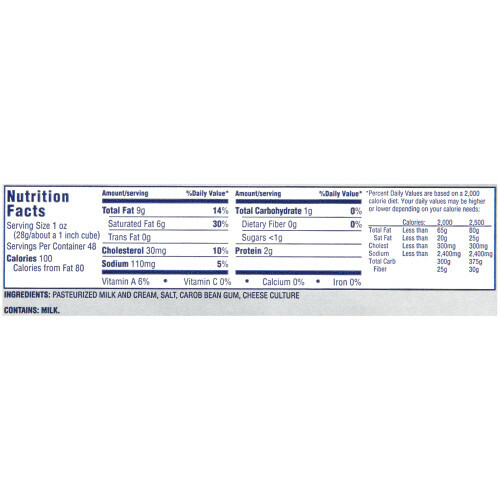 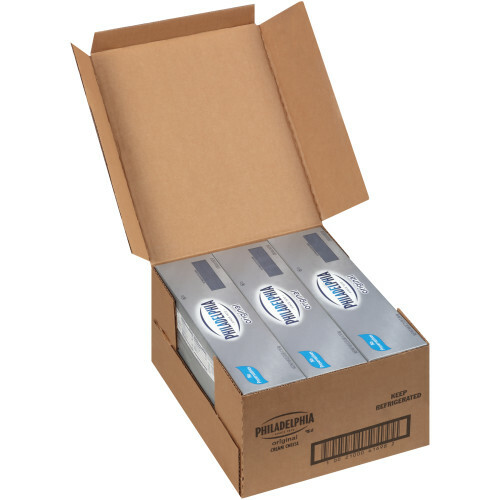 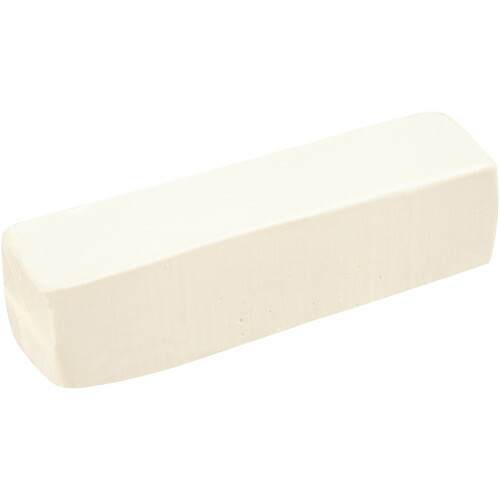 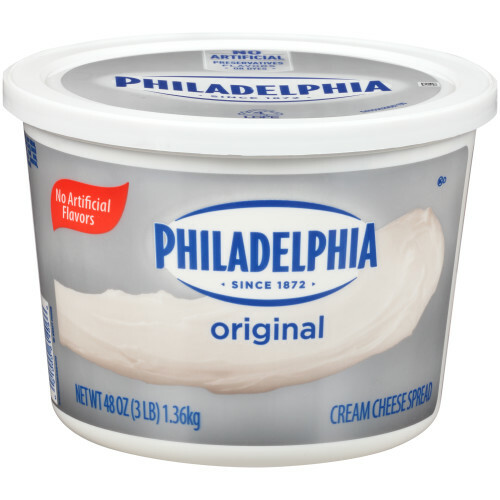 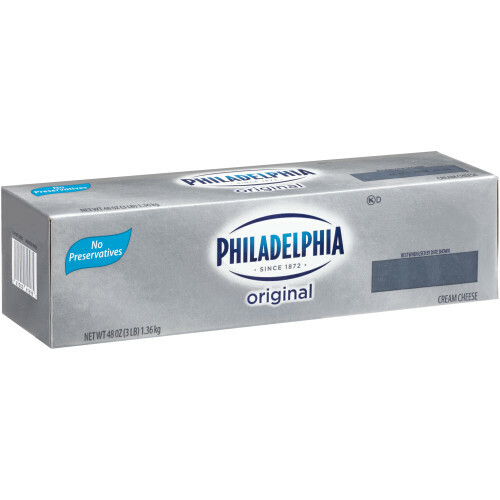 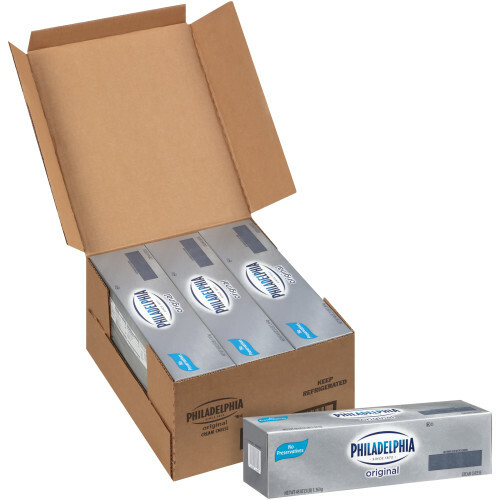 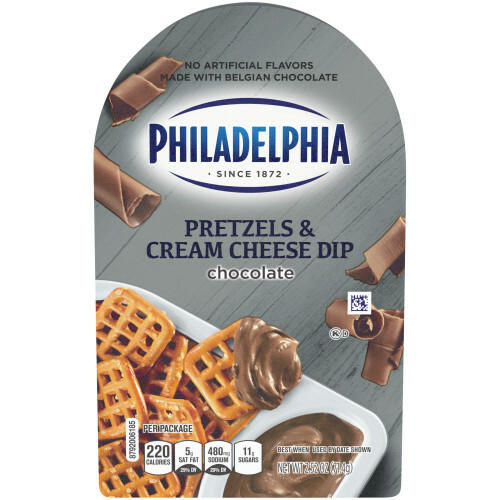 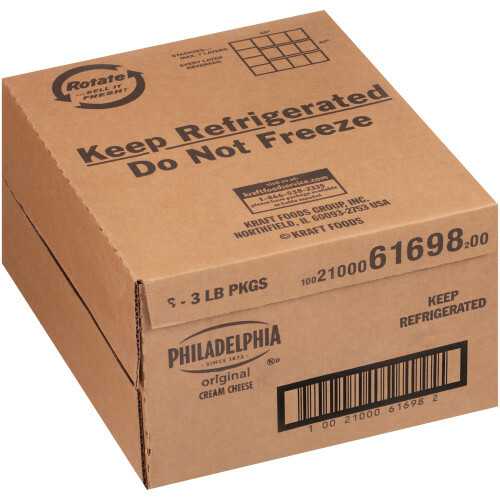 Savor the creamy, rich taste of PHILADELPHIA Cream Cheese. 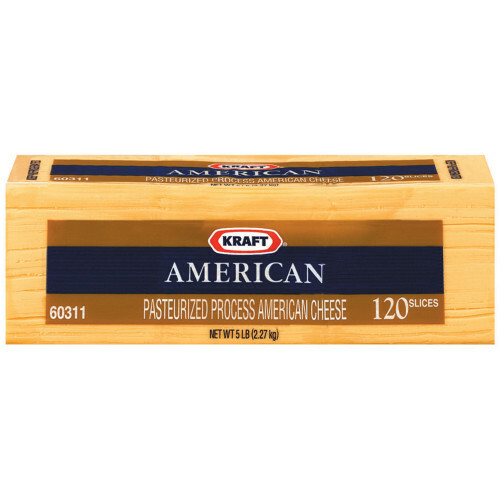 This 3 lb. 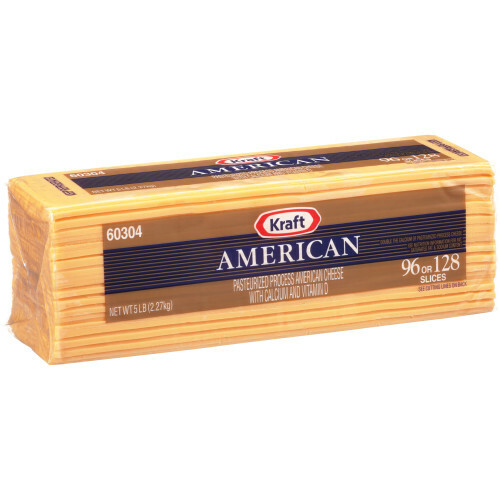 loaf format is convenient for storage, cooking, and spreading.